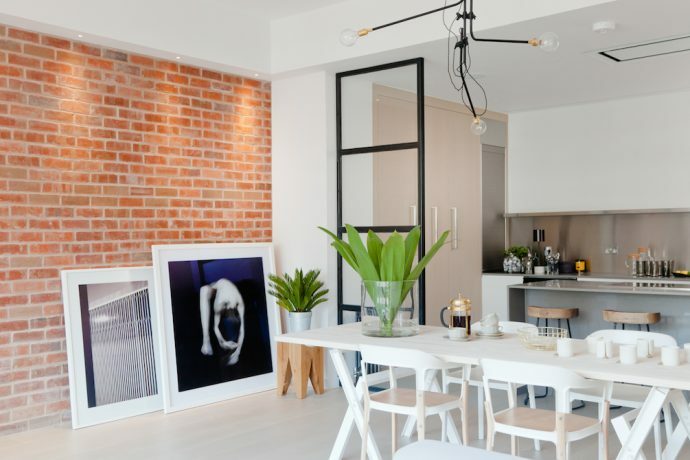 The talented team of Holland Park interior designers at Callender Howorth offer an exceptional selection of interior design and renovation services within London and beyond. We do not compromise on quality and finish and can offer an exceptional selection of furniture, fabrics, lighting and accessories to create a timeless yet contemporary look in residential and commercial properties. All aspects of a scheme are considered, from the organisation of space to lighting and flooring and we work in close consultation with clients throughout every step of the process. Our growing portfolio of Holland Park interior design showcases our work at some of London’s most exclusive addresses from Mayfair to Holland Park. Callender Howorth has worked on many projects over the years in Holland Park. A recent project has included linking a house on Princedale Road to the mews house behind it via an enormous basement conversion. The main house has been designed to retain its classic features and proportions. But the basement is a different story. Our team of Holland Park interior designers have created a vast, bright vaulted space that spans the two properties under the garden –the new space includes a stunning kitchen, dining and wine area as well as a TV room, media room, library and a guest suite. Holland Park is a picturesque neighbourhood within the Royal Borough of Kensington and Chelsea, with a reputation for being both affluent and fashionable. It is known for its mix of beautiful parks, high-class shopping and good quality restaurants. The area is considered a relatively new residential region of London, with the district remaining a mainly rural area up until the 19th century. Today, Holland Park is a desirable and sought after area in which to live, with a kaleidoscope of beautiful properties ranging from Victorian townhouses, Georgian terrace houses and mews cottages positioned along tree-lined streets, all of which attract the best Holland Park interior designers. The remains of Holland House, a large Jacobean style house built in 1605, are located in the park. The impressive building was destroyed in World War 2 bombing in the 1940’s, leaving just one wing and ground floor ruins which remain for visitors to explore today. The former studio-house of the artist Lord Frederic Leighton can be found on New Holland Road. The house is now open to the public and is regularly used as a setting for photography and filming due to its stunning interior design. With homes such as this in the neighbourhood, Holland Park interior design expectations are exceedingly high. As the only purpose-built studio-house open to the public in the United Kingdom, it is a one-of-a-kind treasure trove of artifacts from all over the world including a vast collection of sixteenth-century Middle Eastern glazed tiles. The house was designed by the artist’s friend, the architect George Aitchison, in the 1860s and then filled with Leighton’s and his contemporaries’ works. It is now closer to the artist’s original vision than ever before since it underwent a £1.6 million refurbishment and reopened in 2010. Holland Park is also close to the famous museums in Kensington such as the Natural History Museum, the Science Museum and the V&A which provides copious amounts of inspiration to Holland Park interior designers. For shoppers, fashionable Kensington High Street is not far away, with Notting Hill and Portobello Market nearby. The Westfield London shopping complex is also in close proximity. There are a number of high-quality independent stores in the area too, including butcher C. Lidgate, independent bookseller Daunt Books and Jeroboams wine merchants. The Windsor Castle and The Mitre are wonderful traditional pubs which serve food in venues that have benefited from Holland Park interior designers’ know-how to find the perfect blend of British tradition and style. Nearby Edera serves classic Italian food in a friendly setting and Giraffe caters to families. The Cowshed provides the ultimate urban retreat in the heart of Holland Park with its spa treatments and organic skincare shop. Why do you want to live in Holland Park? Which famous people live there? The borough is most well-known for its beautiful 54 acre park, Holland Park, after which the wider area is named. The park is considered to be one of the most romantic and peaceful areas of West London. The vast green space features a mix of woodland, formal gardens and also an area for residents to enjoy sports including football, netball, tennis, golf and cricket. There are many manicured gardens within the park. The most famous of these is the beautiful Kyoto Garden; a Japanese garden donated by the Chamber of Commerce of Kyoto in 1991. Unique to London, Holland Park is the home to an abundance of wildlife, including a flock of peacocks that can often be spotted strutting across the lawn. Holland Park is the perfect neighbourhood in which to raise children. As well as the fantastic park, which features one of London’s most impressive play areas, the region also has many well-respected local schools including Holland Park School and The London College. 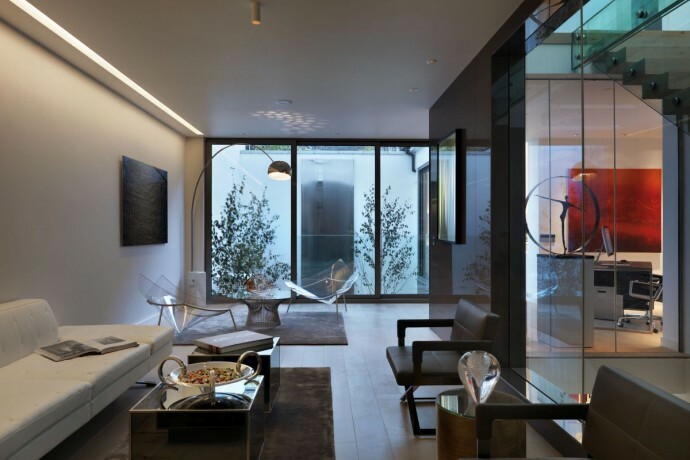 The neighbourhood is known for its discretion which attracts wealthy and famous businessmen such as Richard Branson and Simon Cowell who have undoubtedly benefited from the expertise of Holland Park interior designers. 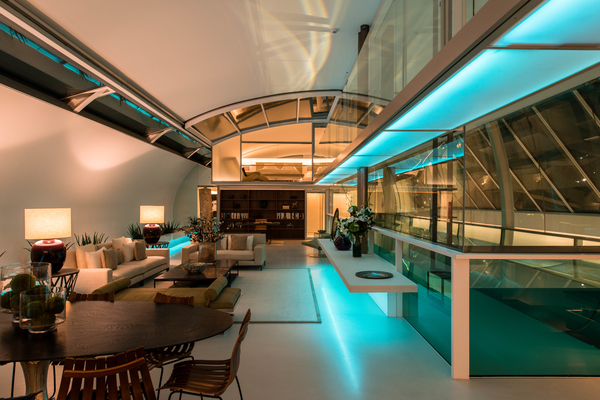 Contact a member of the dedicated team to discuss your design project in Holland Park.